Expertise in motor events that ensures you of our optimum support. 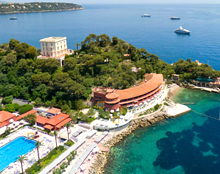 Possible buy outs of the Monte-Carlo Bay Hotel & Resort, the Monte-Carlo Beach and the Villa La Vigie. A wide range of vehicle exhibition areas, both indoors and outdoors. Car parks with technical equipment. 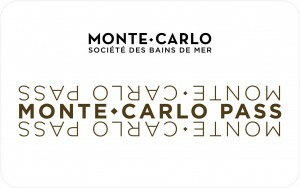 A possible privatization of the Place du Casino. Rapid access to nearby circuits for your rallys and tests drive. Rapid access to the winding roads and highways of the area. Exceptional settings for your photo shoots. The customisation of the Resort in the colours of your event! Committed to your return on investment!